Having opened its doors on 19 June 1915, Lausanne Palace has had the pleasure of witnessing the carefree and elegant Belle Époque. 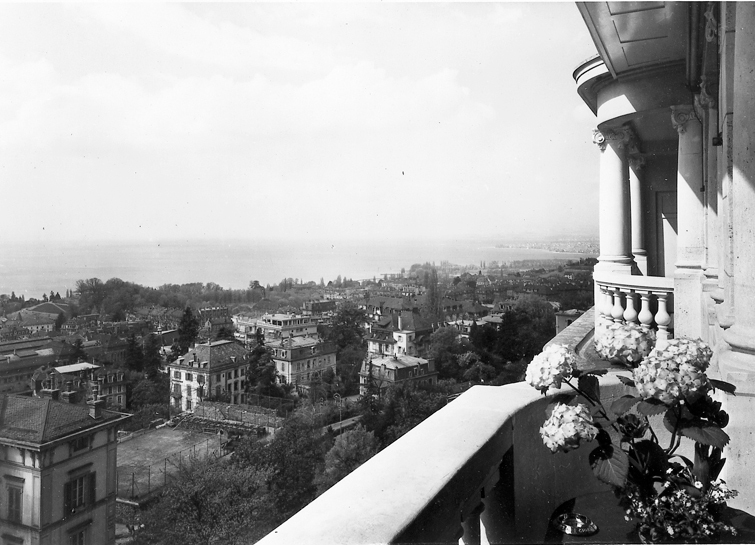 As the hotel is completely integrated into the urban fabric of Lausanne, it has always evolved at the same rate as the city. It is the place to be for creative souls, successful business people and the great and good of this world. 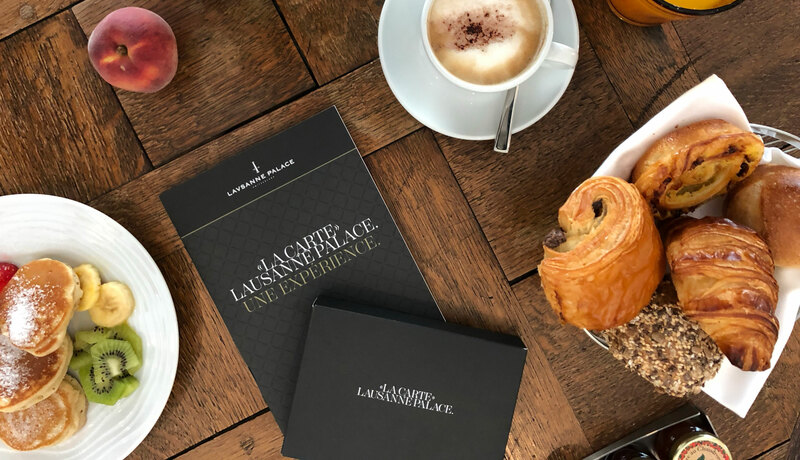 Over the years, Lausanne Palace has maintained its priorities: Swiss hospitality – famous throughout the world – combined with a spirit of openness and curiosity towards the new and untested. Going with the changing trends implies that, over the years, the hotel has been repeatedly refurbished, changed and improved, always with our guests’ happiness and comfort in mind. 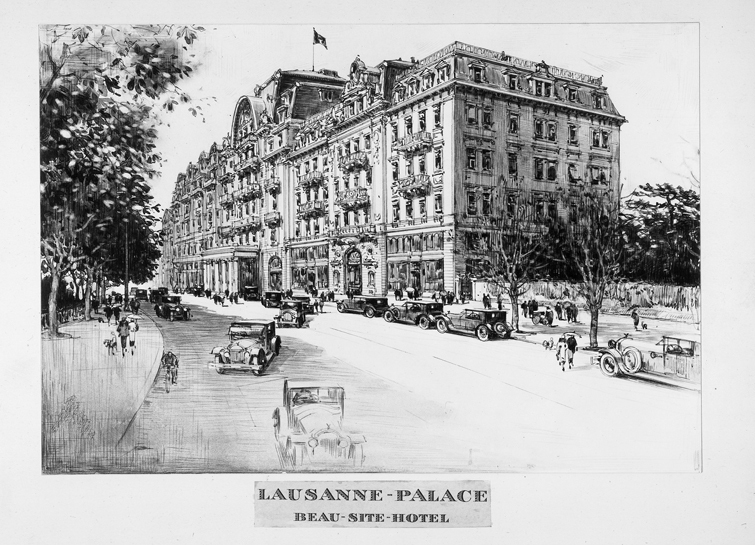 Ever since it’s opening, Lausanne Palace has proved on a daily basis that appearance is a timeless value. 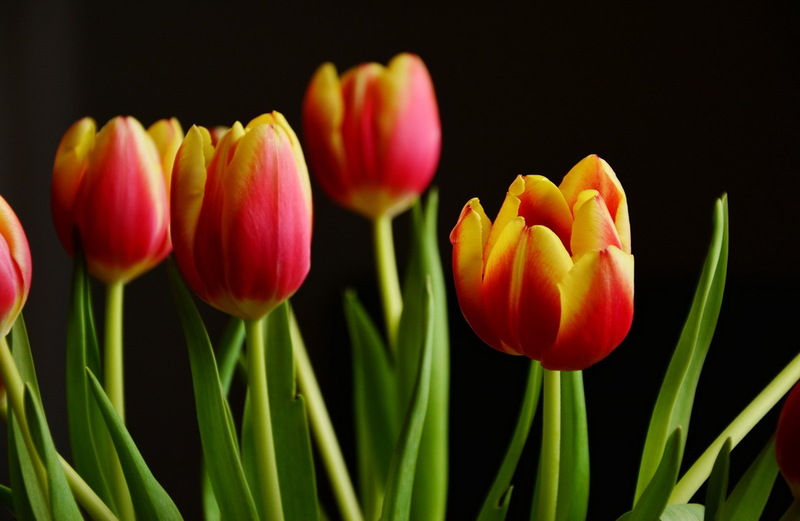 The hotel is adapting continually to the latest trends, while still maintaining its legendary hospitality. But a little cheekiness has also always been part of the “LP” spirit. This bold approach mixes seamlessly with the warm and personalised welcome and the hotel’s authenticity, which is ever popular with our guests. Its refined character – a nod to the city of Lausanne, famous for its typically Swiss quality of life – is enhanced with a pinch of chutzpah.